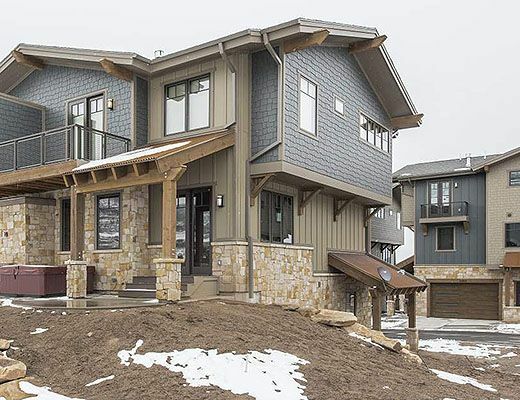 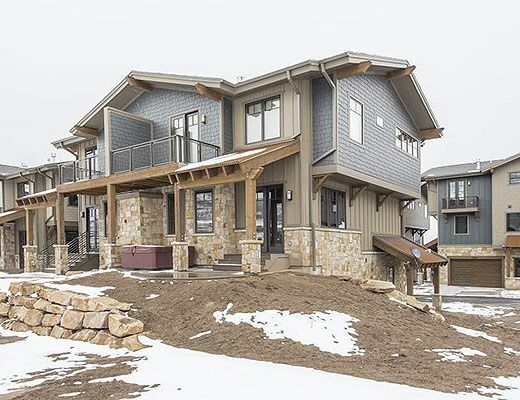 Serene Canyons mountain and ski lift views adorn the picturesque windows of this brand new construction luxury residence at Blackstone. 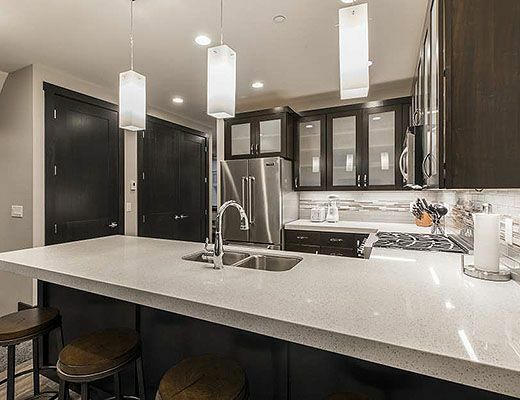 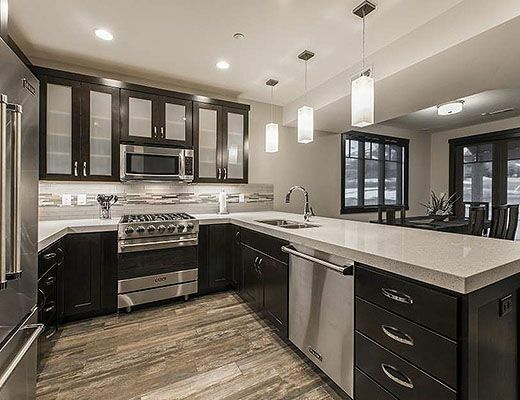 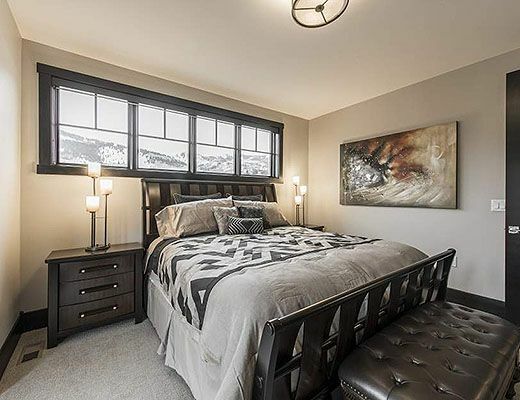 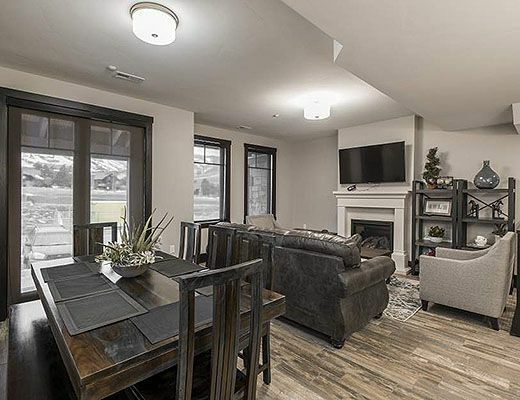 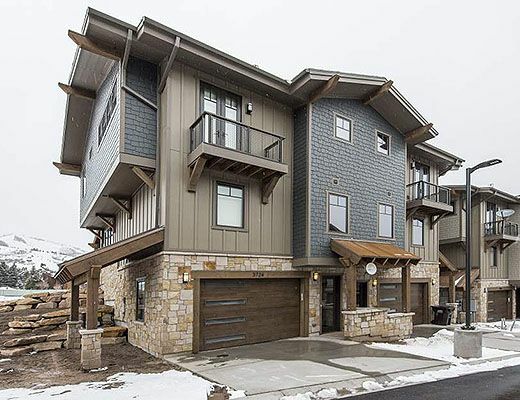 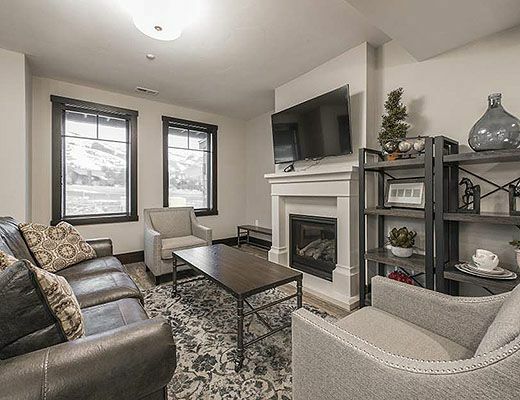 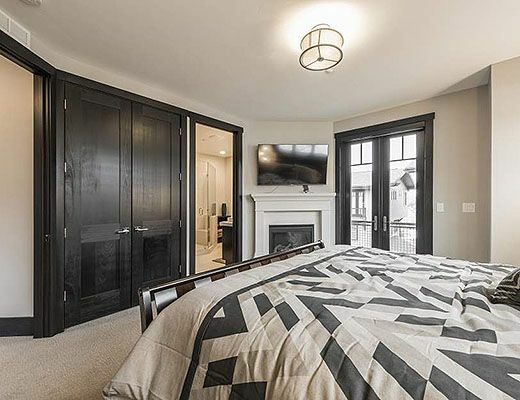 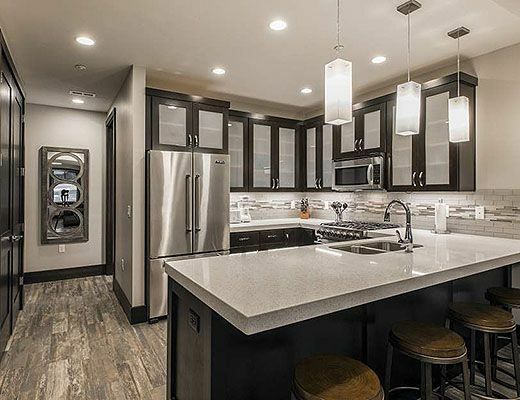 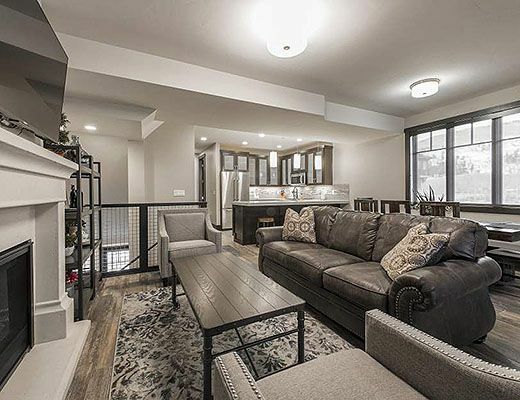 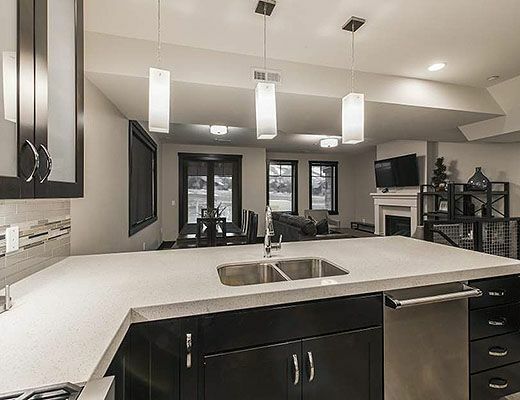 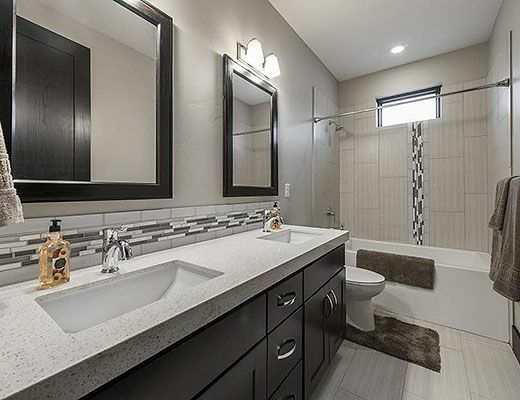 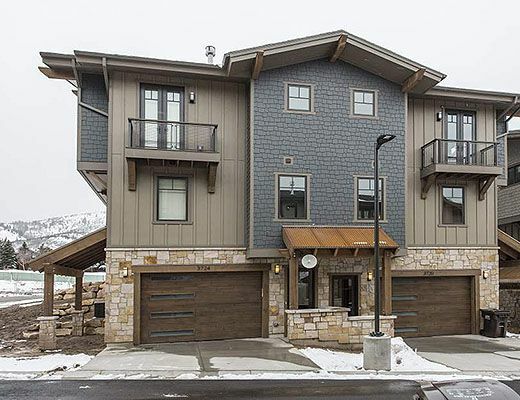 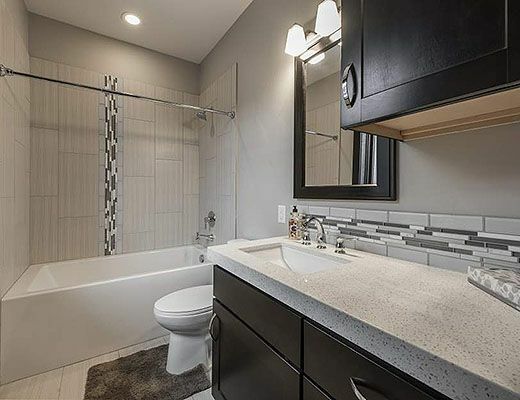 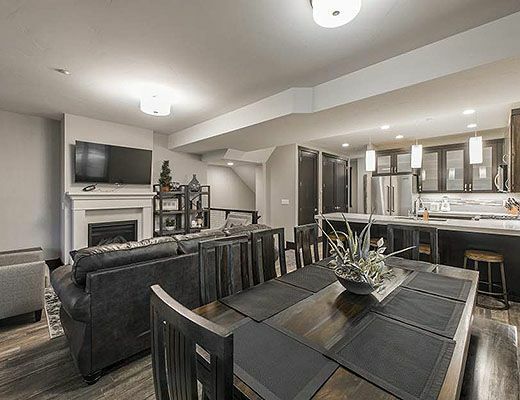 With a contemporary flair, this multi story private abode has unique artwork throughout, state of the art technologies, 2016 Viking appliances, and the most fashionable in mountain furnishings. 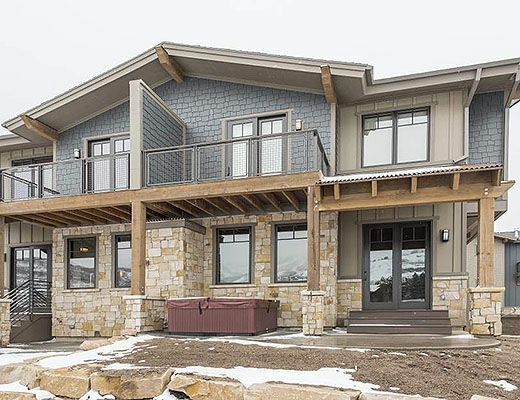 Large entries and 10 foot doorways give this home a feeling of grandeur. 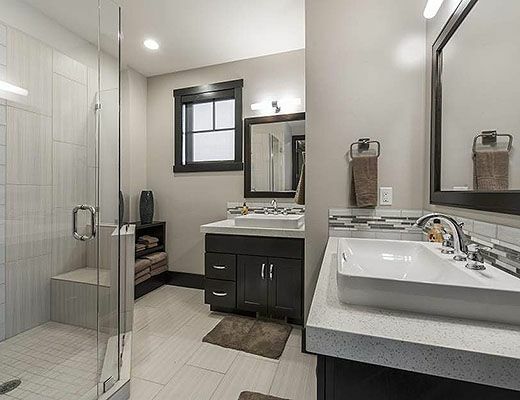 The en suite baths have the latest in contemporary stone work and offer a spa like ambiance. 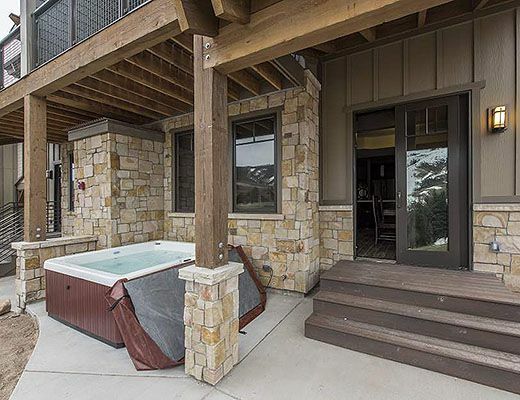 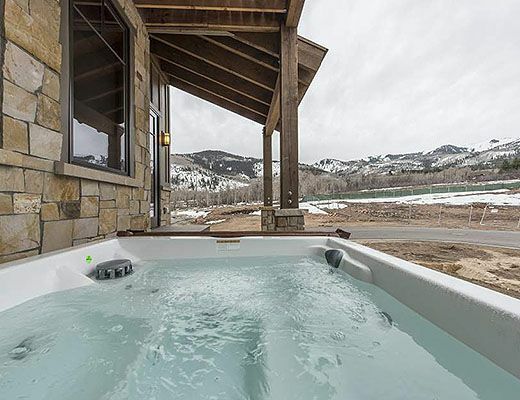 Just the same, a soak in the brand new hot tub facing the slopes offers relaxation after a long winter ski day or summer hike in the mountains. 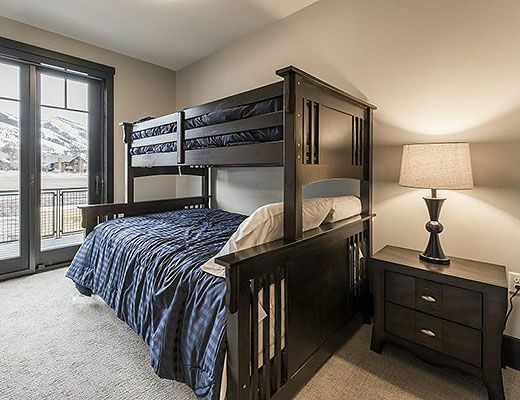 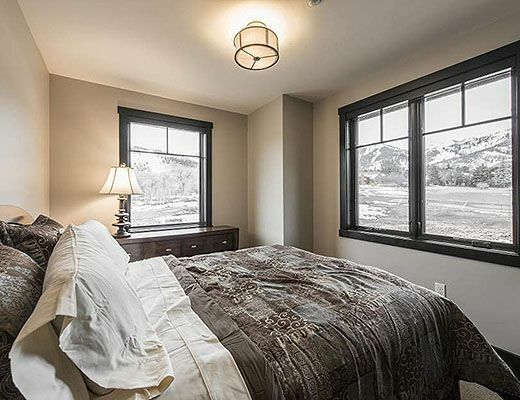 This Blackstone residence can accommodate lodging for 8 guests , with a beautiful king master suite, a queen junior master suite and a third suite with twin over full bunk set for diversity in offering lodging to families and adult groups alike. 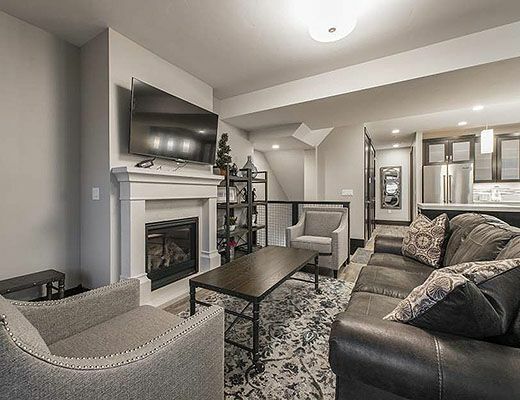 There is also a Queen pull out sofa for added accommodations. 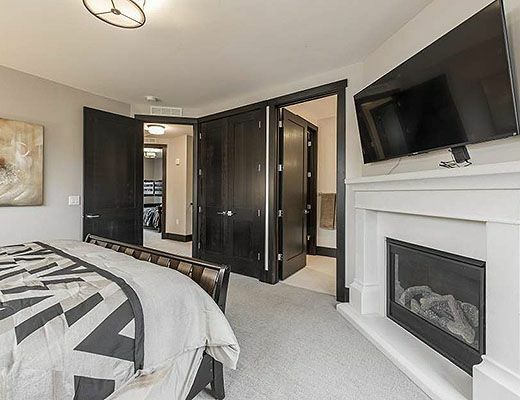 Your new luxury lodging experience awaits at the the Blackstone Residences in Canyons Village ! 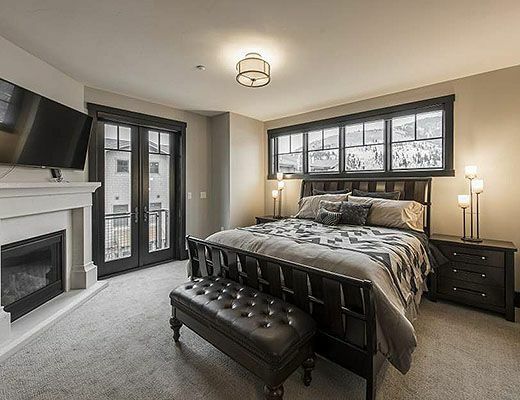 Special Note: A $219 cleaning fee applies to all stays.